A former converted mill located off the main road through Eccleston. Planning granted for 62 houses, a row of independent retail outlets, library and convenience grocery store. The Carrington Centre is located off The Green, the main road running through the village of Eccleston in Lancashire. 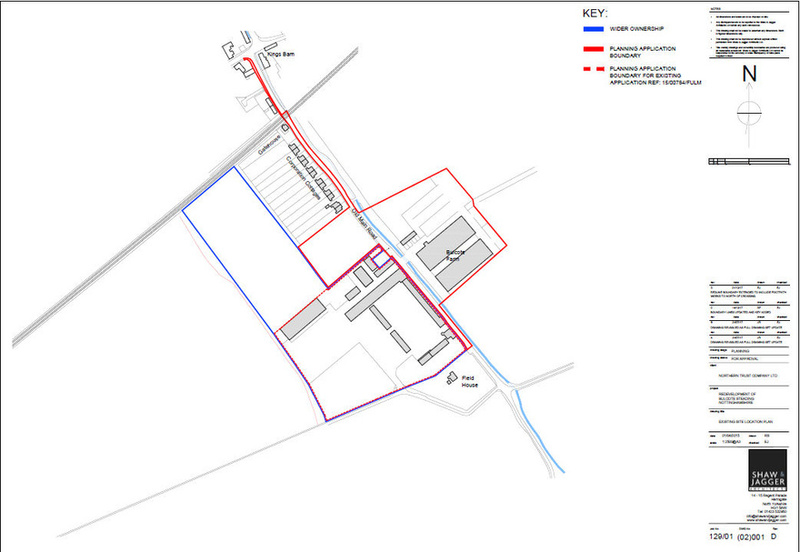 The site, a former converted mill benefits from good transport links to Chorley and the surrounding areas. The 80 year old mill was converted to retail and commercial units in the 1980’s. The building was in a poor state of repair and refurbishment became unviable. 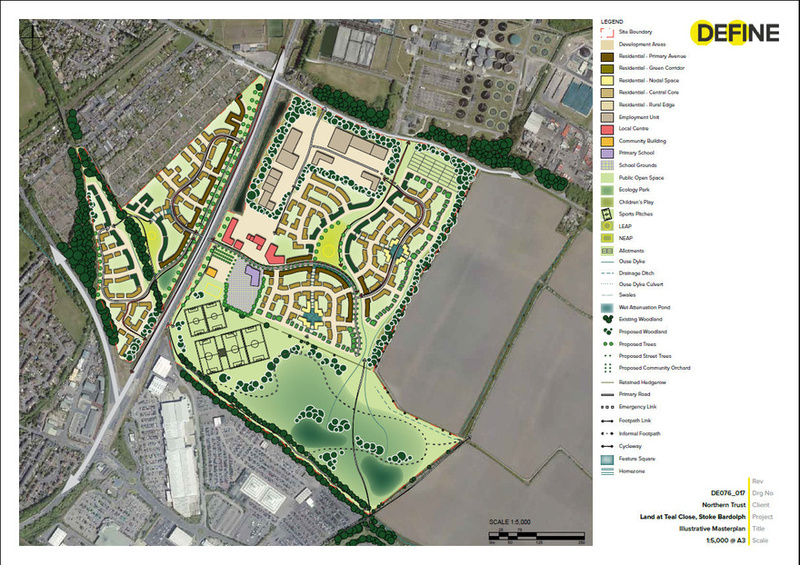 As a result Northern Trust looked at alternative uses for the site which were in keeping with the village needs and outline plans where put forward for a mixed use scheme. Following a number of significant public consultation exercises revisions to the plans where adopted which included a new retail development with essential shops and services for the rural local service and new housing development used to cross subsidize the retail parade. 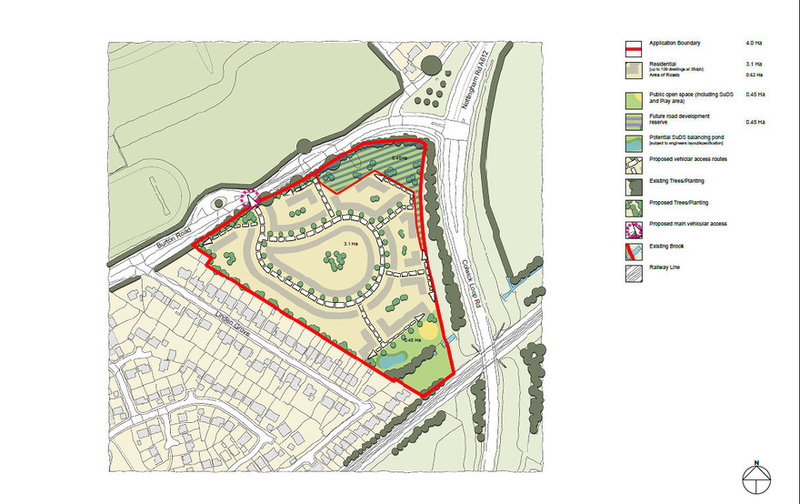 A revised planning application was granted in May 2013 for 62 houses, a row of independent retail outlets, library and convenience grocery store. The housing element was sold to Bloor Homes, and the retail element to A & S Holdings Ltd.